Following the massive success of N.W.A. biopic Straight Outta Compton, fellow West Coast rapper Daz Dillinger has revealed he has a similar feature in the works. The movie will reportedly put the focus on Snoop Dogg, 2Pac and his own Tha Dogg Pound, and is currently going by the title, Dogg Pound 4 Life. Speaking with TMZ, Daz explained that the film is a "sequel, of sorts" to Straight Outta Compton, following that film's narrative with a tale focused on the rise of Snoop, 2Pac, Warren G and Daz's Tha Dogg Pound group with Kurupt. Many of those rappers were portrayed in cameo roles in Straight Outta Compton. It should be noted that while Ice Cube apparently gave his blessing to the project, neither he nor Dr. Dre has hopped onboard as producers, like they had for F. Gary Gray's Straight Outta Compton. Though details are slim, the film will apparently put a larger focus on the impact of gang violence on the rap industry at the time. Though this is speculative, it could tackle Snoop's murder trial, in which he was acquitted, and the shooting death of Tupac Shakur in 1996. As far as casting goes, Daz said that Dr. Dre's son Curtis Young will play the role of his father. The film will reportedly not feature any of the actors from Straight Outta Compton reprising their roles. Dogg Pound 4 Life isn't the only Straight Outta Compton-inspired film project we've heard about of late. Earlier this week, it was revealed that there will be a biopic on Los Angeles radio DJ Greg Mack, whose 1580 KDAY-AM was the first station play rap music 24 hours a day. That film will be based on Mack's as-yet-unreleased memoirs. An ETA for either has yet to be revealed. 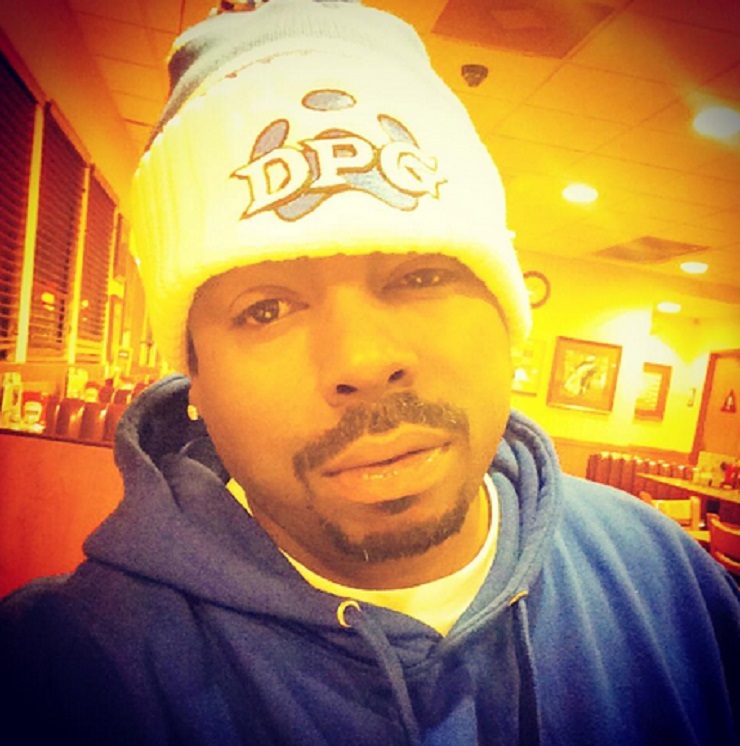 Daz Dillinger Calls Out "Crip Alert" on Kanye West: "Stay in Calabasas, You Hear Me?"